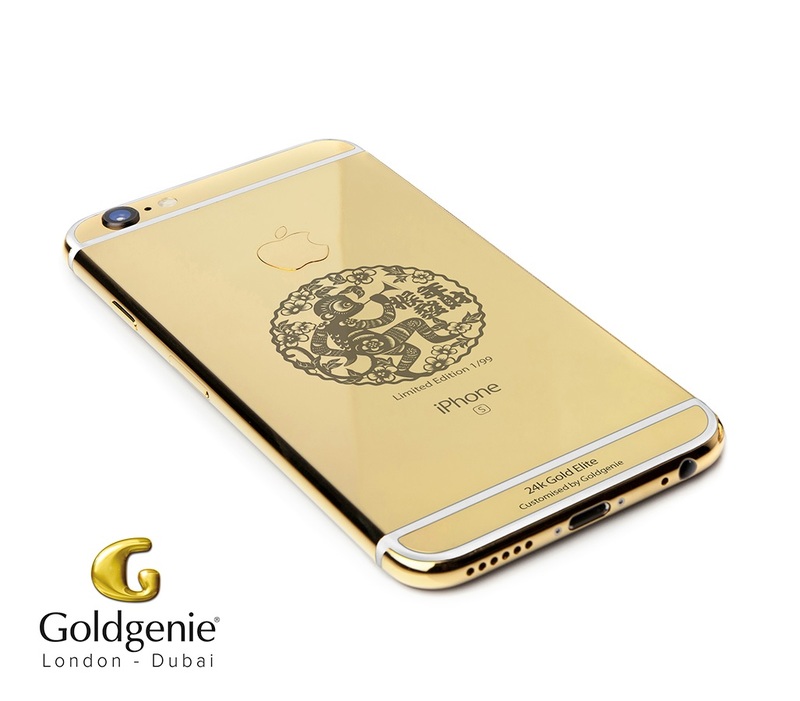 Goldgenie has launched a special limited edition Year of the Monkey 24ct gold iPhone 6s Elite. To celebrate the Year of the Monkey, said to be one of the luckiest years in the Chinese Zodiac, the company has launched a 24ct iPhone featuring laser engraved monkey symbols designed especially for consumers per phone purchase. Goldgenie will produce 99 Year of the Monkey iPhones. Each phone sold will be laser etched with its unique number in the series, making each device a rare gift or collector’s item. The Year Of the Monkey iPhone 6s will be presented in a luxury cherry oak display box and comes complete with a lifetime guarantee on the gold customisation and the device itself. 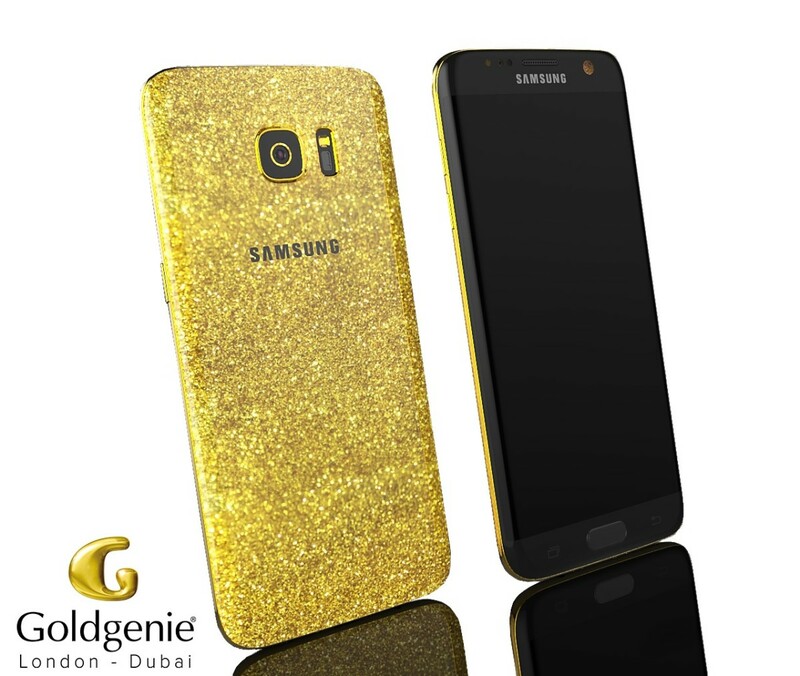 Goldgenie are well known for a range of customised modern technology and lifestyle products, including its signature 24ct gold iPhone Elite models. 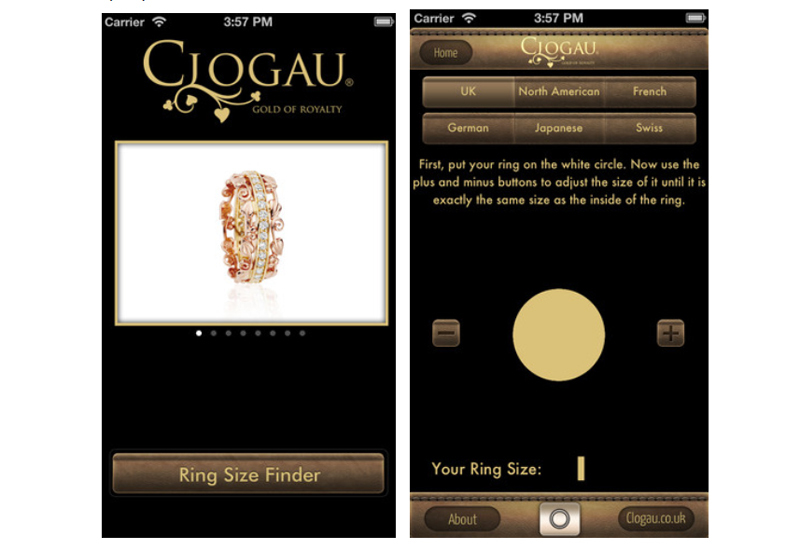 The company pioneered the art of Gold-plating the first iPhone when launched in 2007 and know from experience that when they launch a new limited edition model, demand for its luxury customised designs always outstrips supply. The Chinese New Year takes place on Monday February 8 2016.